Property 9: Letti s villa a paradise in the nature! 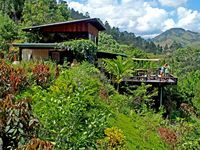 Property 12: Villa Laura Jarabacoa, Family Village located in the mountain town of Jaranacoa. 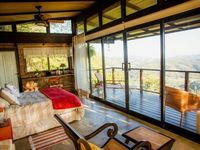 Property 37: El Sueño Villa, cabin in the woods.